Chip Persons appeared in: Švejk and Andorra with Theatre for a New Audience; Hell: Paradise Found at 59E59; Foodstable at HERE; Cold at Bank Street Theatre; Richard III at La MaMa ETC; and Godard at the Ohio Theatre. Credits elsewhere include: the title roles in Richard II and Richard II, Angelo in Measure for Measure, Dogberry in Much Ado About Nothing, and Bob Ewell in To Kill a Mockingbird at the Colorado Shakespeare Festival; Lee Blessing’s solo play, Chesapeake; Oscar Wilde in Gross Indecency; Richard Rich in A Man for All Seasons at the Arvada Center; the Old Globe Theatre; Lamb’s Players Theatre; Stories On Stage; and Write Out Loud. 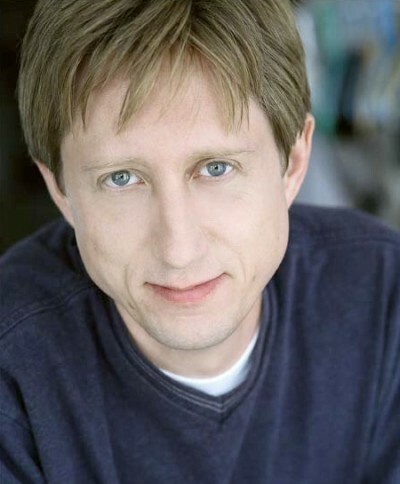 Chip was an expatriate in Prague during the 1990s and continues to perform there, where credits include: HoME Theatre; Misery Loves Co. (including the Eastern European premiere of Angels in America); Kašpar Theatre; and Theatre on the Balustrade. His screen credits include Law & Order and network commercials. Chip’s on the Advisory Board of Culture Current in Helsinki, the Artistic Ensemble of Boulder Ensemble Theatre Co., and the faculty of the University of Colorado. He holds an MFA from Columbia University and BFA from UC Santa Barbara.